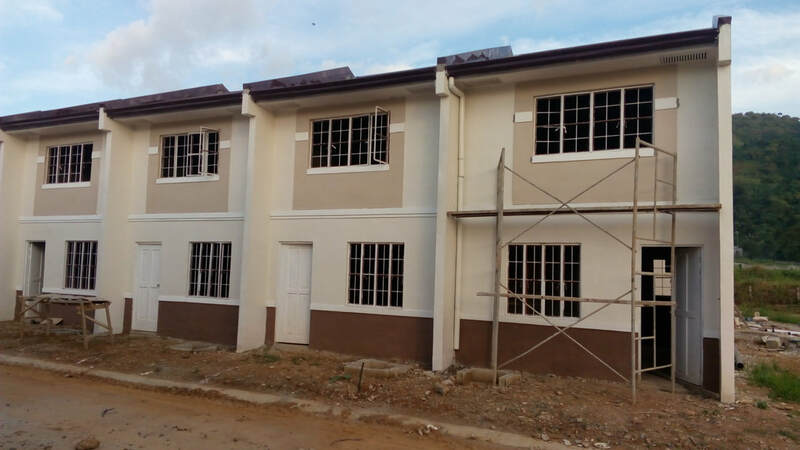 APEC Homes continues to create communities in Tarlac with Brentwood Residences. Located at Brgy. 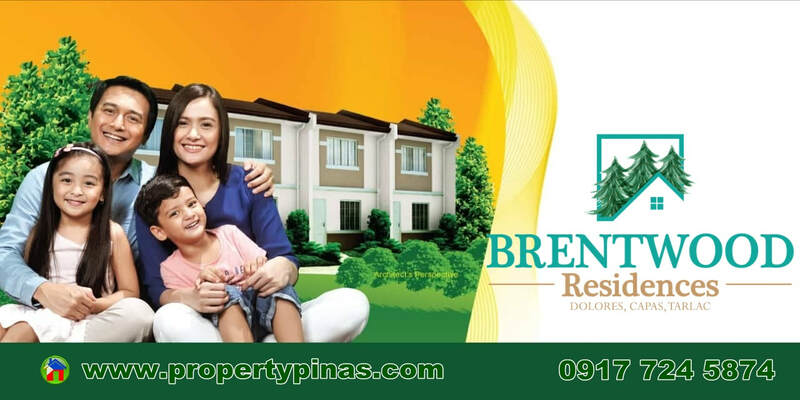 Dolores, Capas, Tarlac is the newest residencial place that is likely to bring fort an alternative living experience apart from the busy and crowded city life. Owning a home in brentwood residences is within your reach, with easy payment terms and affordable rates. 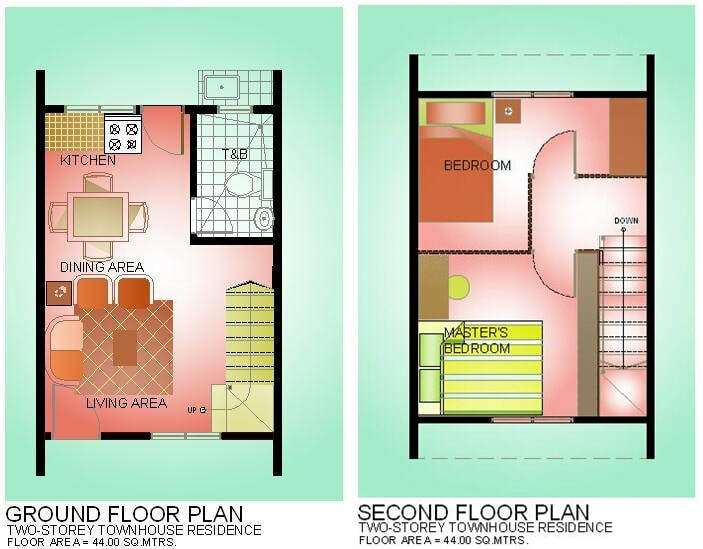 Good for start-up-families, Brentwood Residences can be an ideal place to build a family. Every journey starts at home at Brentwood Residences.